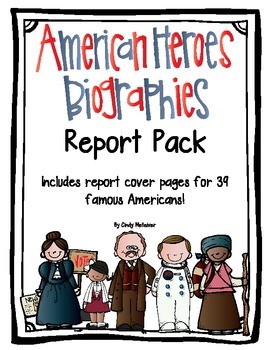 This biographies report pack includes 39 different American Heroes for students to research. 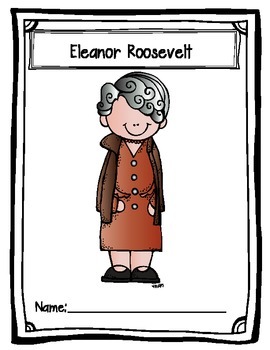 There are 10 report pages to complete the biography, including a resources page. Pages are provided for intermediate and primary students. Some wording/directions have been simplified or modified for primary students. Download the preview for an example of what the report pages look like. 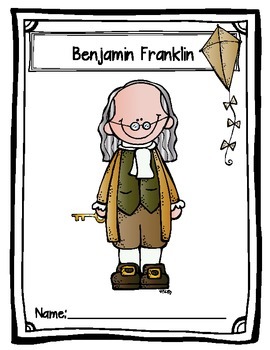 This biography report pack can also be used for Black History Month to research famous African Americans. 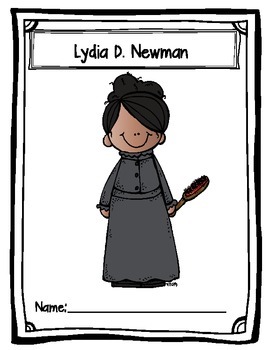 There is also a blank biography cover page. A credits page is provided.